I'm working with HeroQuest Remaster for some months under the nickname HEROQUESTFACTORY on a very special project : HeroQuest 2011 ! Disappointed about the bugged version we had in the '90 delivered by MB [chaos spells missing, artefacts missing, quests not tested and impossible to do, monsters with 1 life point , bad translation etc etc] we have decided to move on and make the game how it has to be. We plan to continue our work on the 6 expansions. Last but not least we will try to give you too a ADVANCED HEROQUEST mode using the rules of this game but not the terriffic tables ! So you will be able to play the 14 basic quests and expansions in a advanced way you ever dream ! Running is better than dying ! Re: HeroQuest 2011 : we rez it you will play it ! We are working on the remaster of the 7 expansions (the last one will be kit fortress) too. To soon to ask us a english version since we really need a fanatic to make the entire translation work for months. HeroQuestFrance hat geschrieben: To soon to ask us a english version since we really need a fanatic to make the entire translation work for months. yes it looks like a lot of work and you've removed the dust of the old version. Can you make an short overwiev whats have been changed in general? I ask because there still exist other language versions and it would be easier to borrow them out than translating all for your own. Sorry about this dead project. 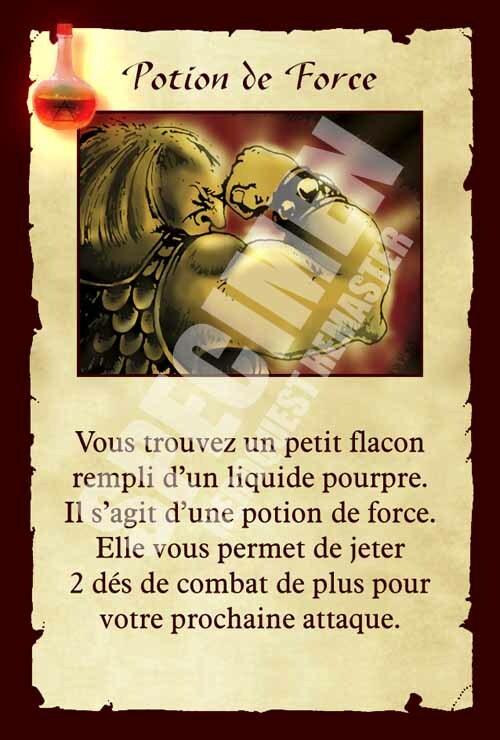 We got the authorization of Hasbro France to do it and we did the remaster of the main game and the 4 first expansions. But some people tried to sell it on ebay and gain money with things they do not own at all. So we stop it and won't make translations. Anyway it doesn't matter now since Hasbro sent me on the HQ25 project.